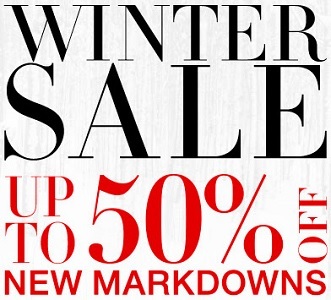 Winter Sale 2015 is on at BCBGMAXAZRIA stores in the United States. Enjoy up to 50% off new markdowns! Source of the information is BCBGMAXAZRIA. Offer is valid through November 24, 2015. More details about the offer available at stores.